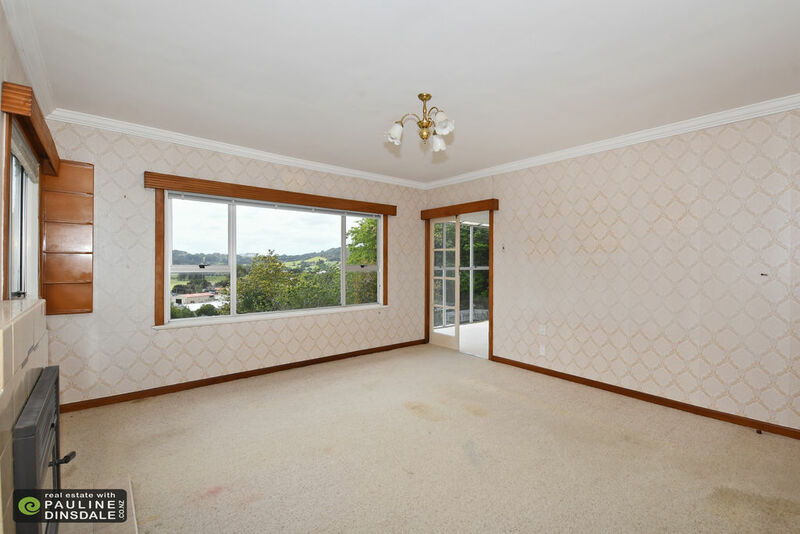 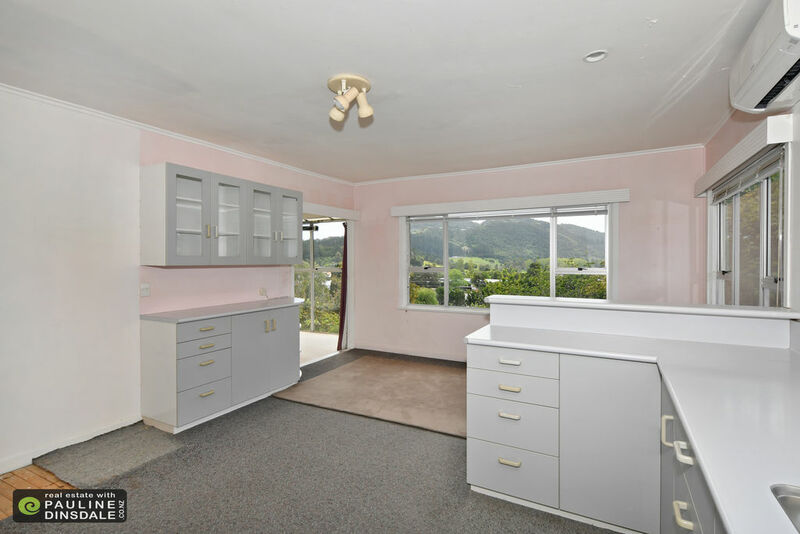 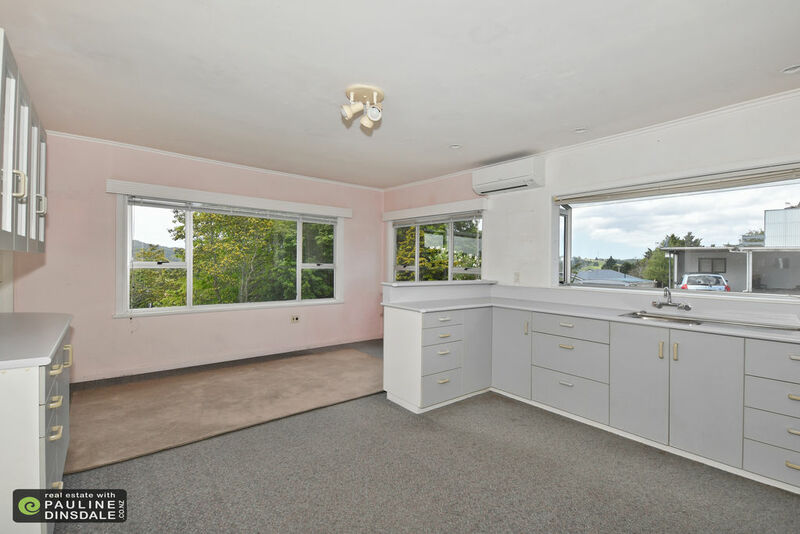 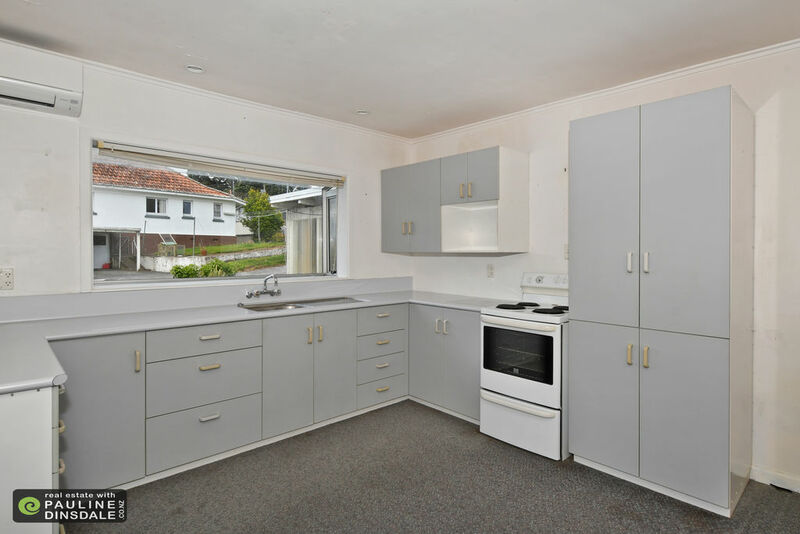 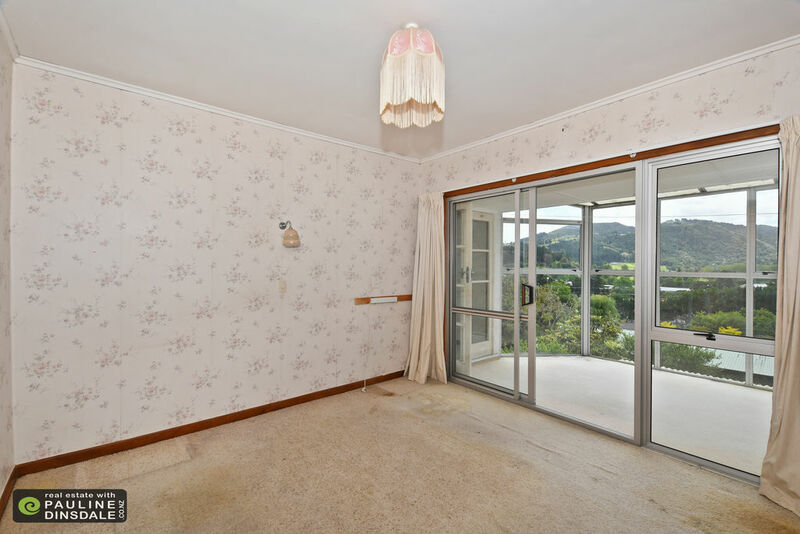 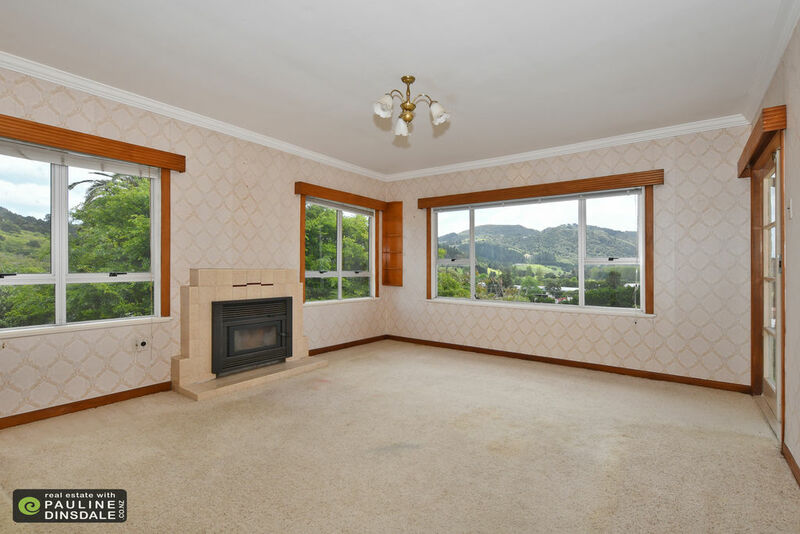 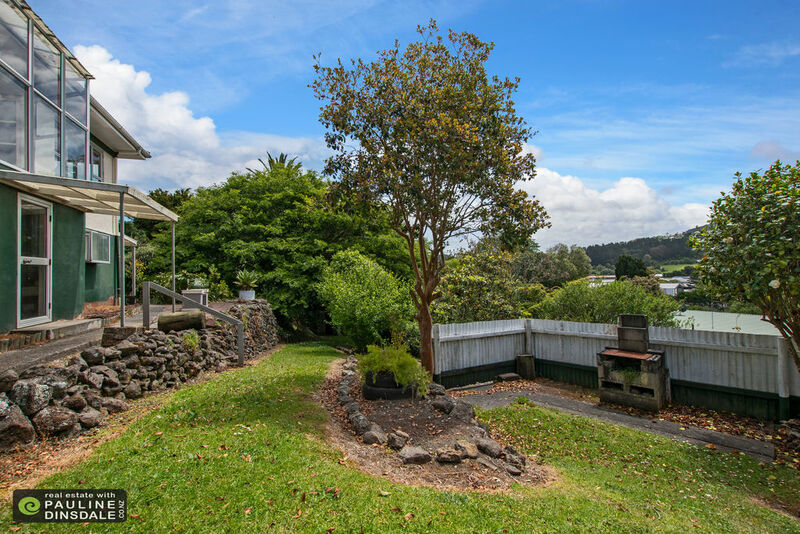 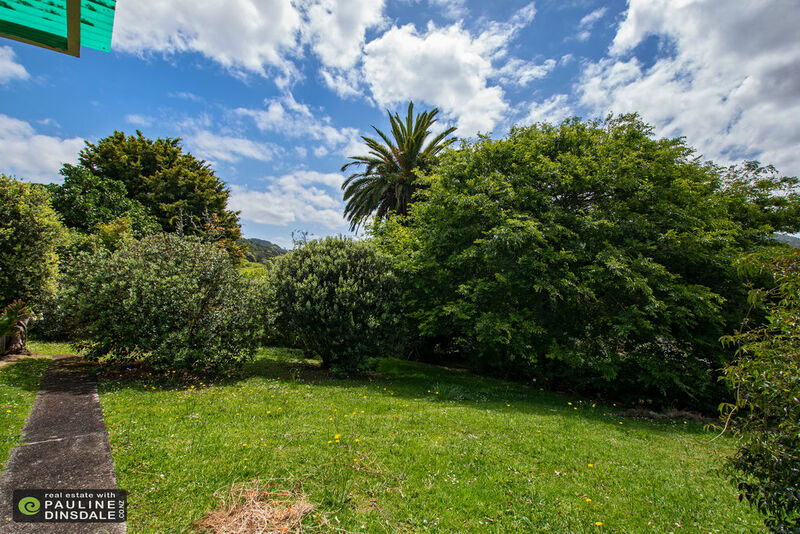 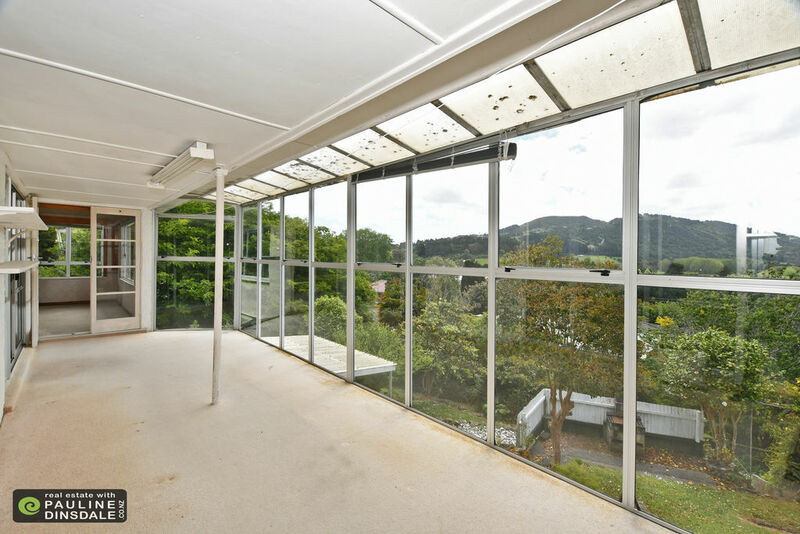 L93754 kamo with views and so much potential - Real Estate with Pauline Dinsdale, Whangarei. 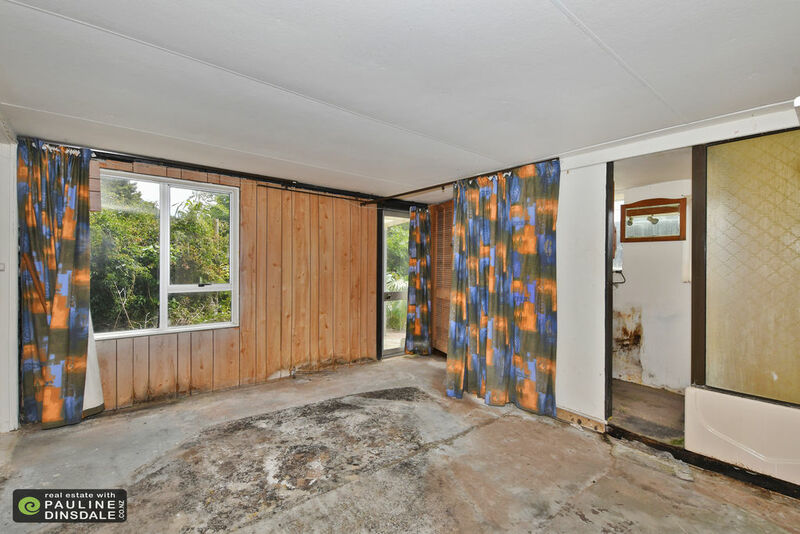 It is what it is ... and that means this property is the perfect do up but will be terrific once you have made your mark on it. 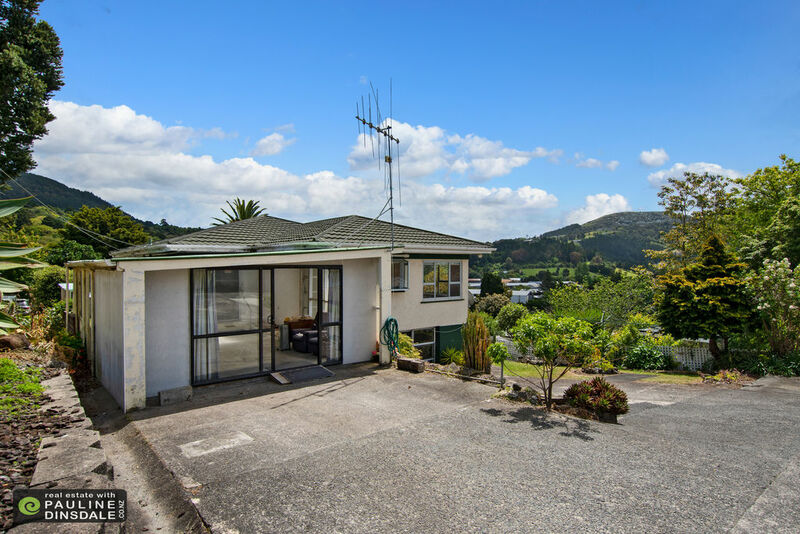 The house is solid in roughcast and sits on a large 1,781 sqm section, set at the end of Tustian Way (off Butler Ave). 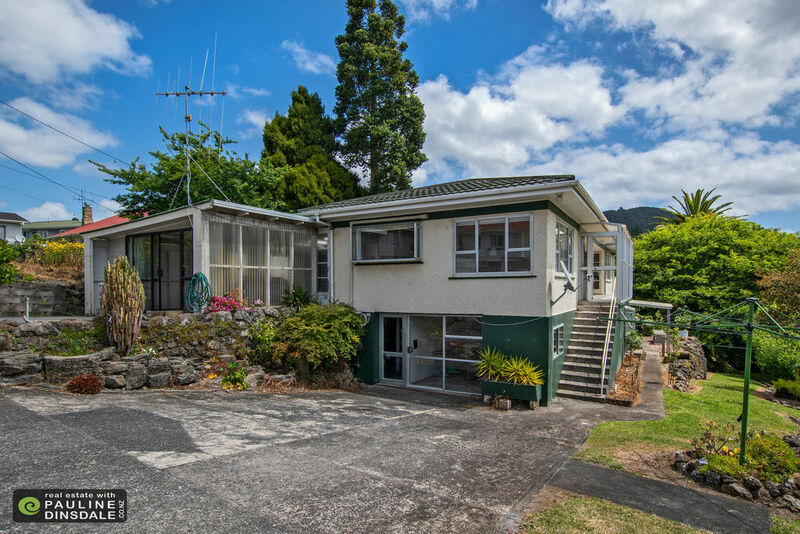 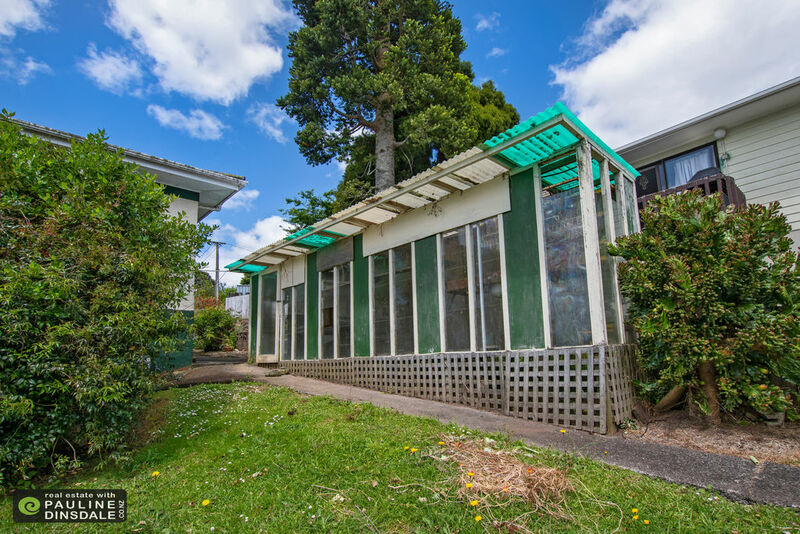 This one owner home, built in the late 1950's has been a much loved family home over the past 60 years. 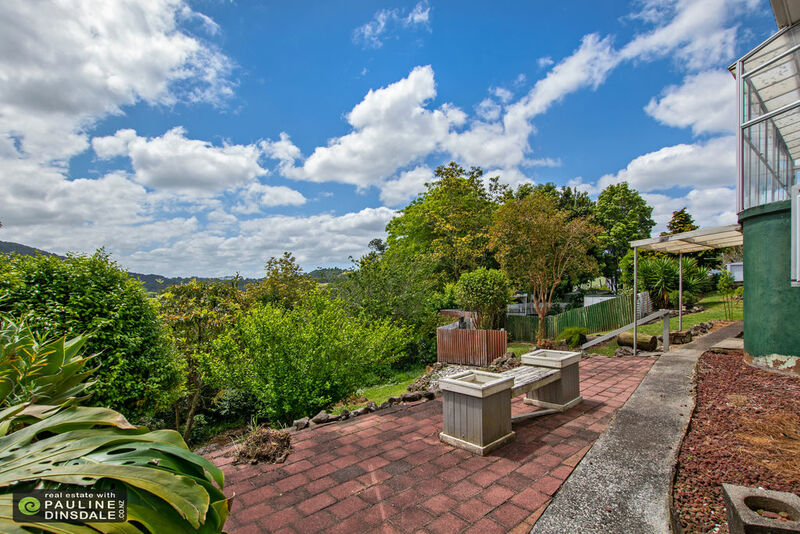 Set well for the all day sun with excellent views across to Parakiore mountain, yet easy walking distance to Kamo Village, Kamo park and local schools. 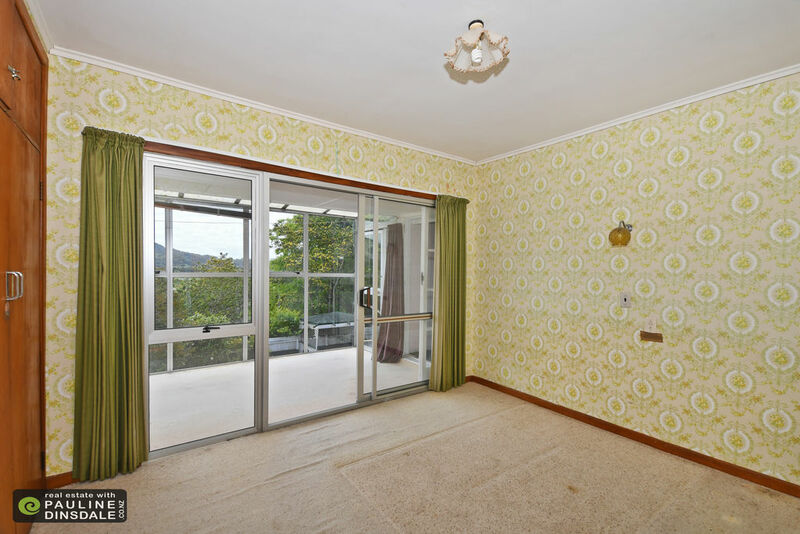 The house offers three bedroom's and is presented in mostly original condition. 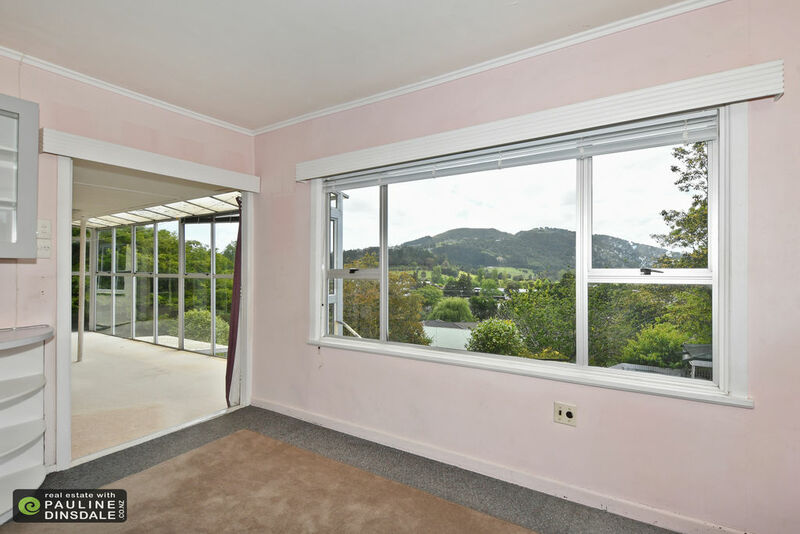 The addition of a sunfilled conservatory is a great spot to sit and check out the views. 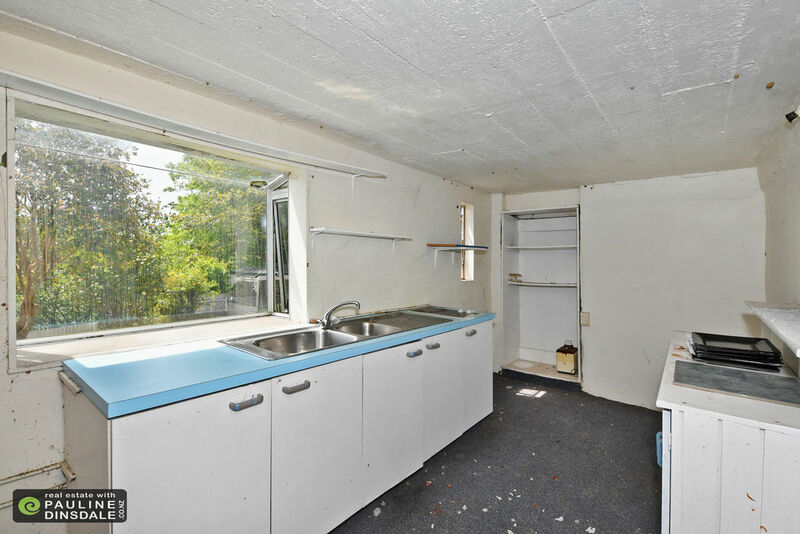 Livable as is, but screaming out to say give me a makeover. 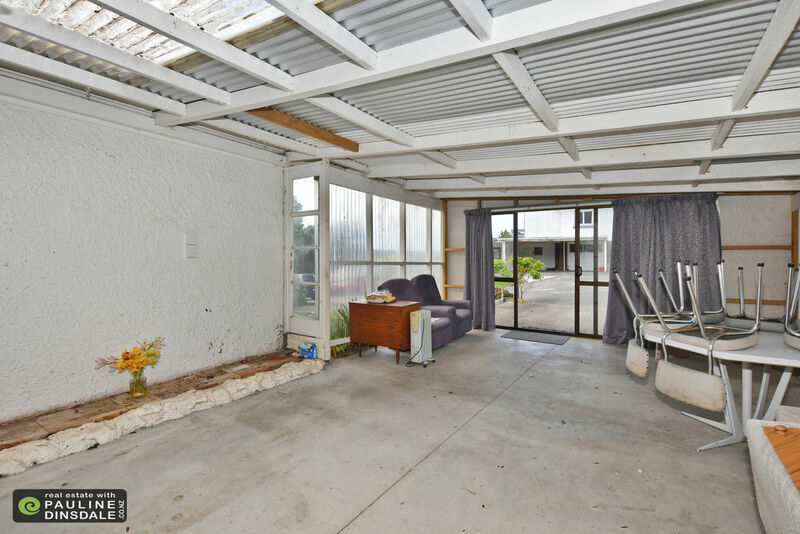 The original carport at the front of the house has been closed in but could be made back into the carport or at present is good for entertaining larger gatherings. 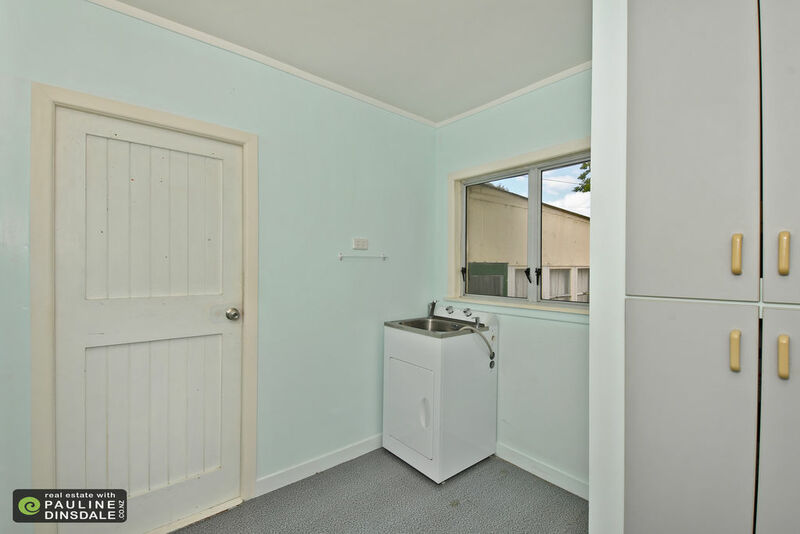 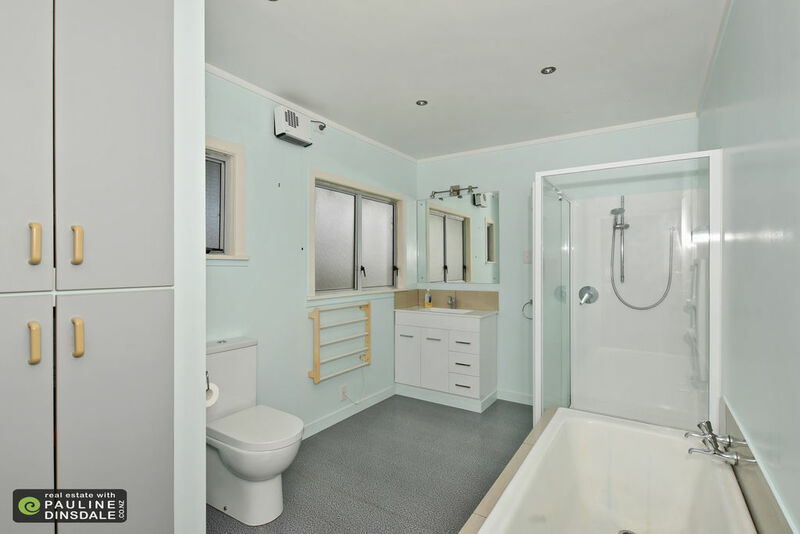 A generous bathroom with shower, bath and toilet now also includes the laundry. 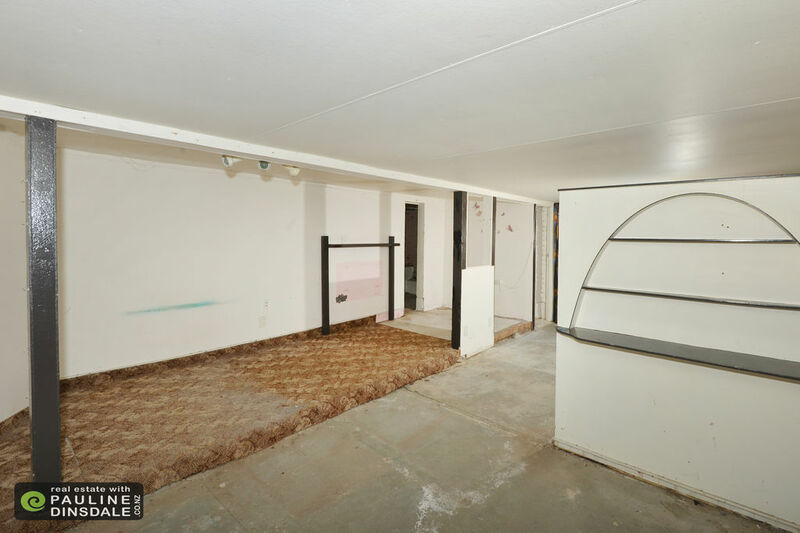 Downstairs is a full basement with internal access stairs. 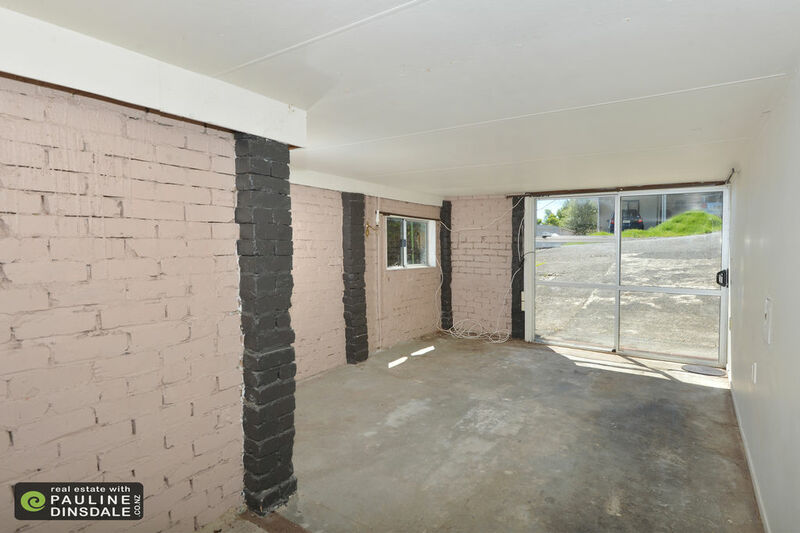 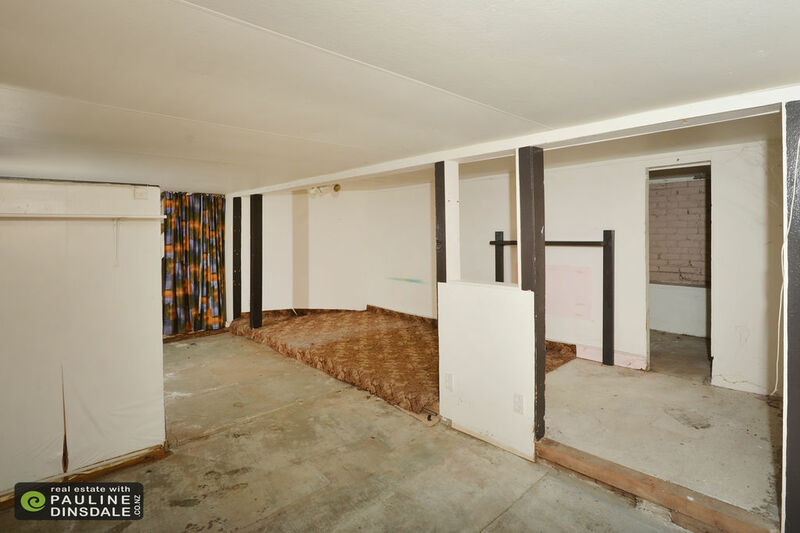 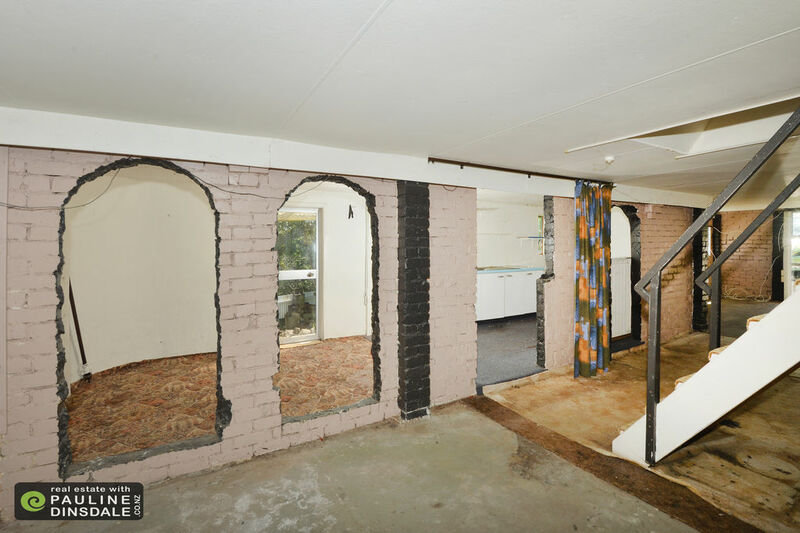 Originally the garage, it has recently be used as a separate flat with kitchenette and bathroom (this area is currently in need of enhancing and is not well presented). 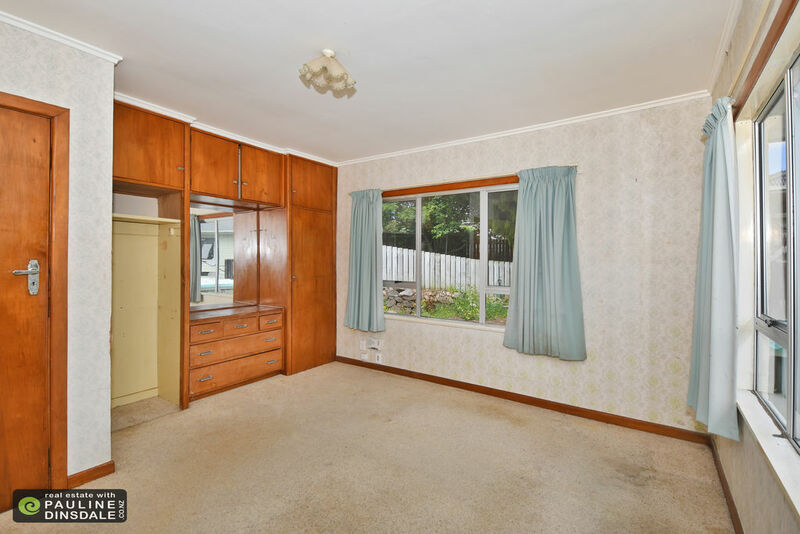 Great storage and with a refit still offers loads of potential. 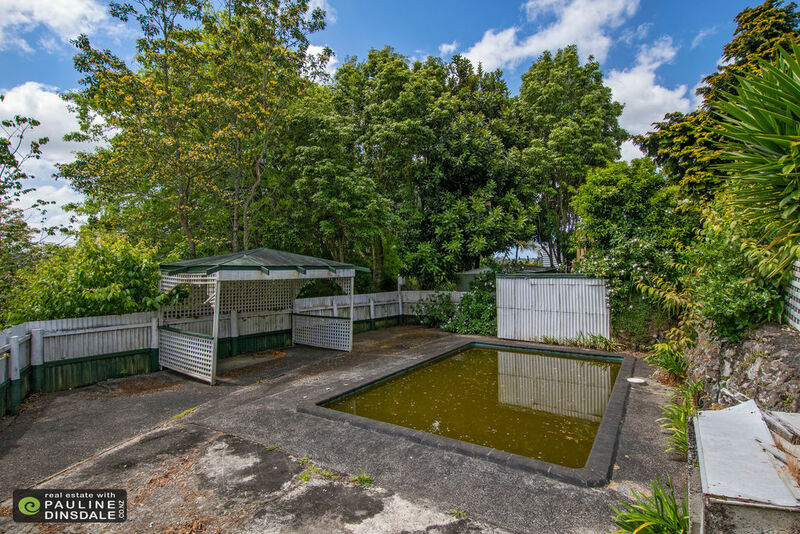 Good to have a property which has large grounds with lots of fruit and mature trees - there is even an unused inground swimming pool you could re-model and bring back to life. 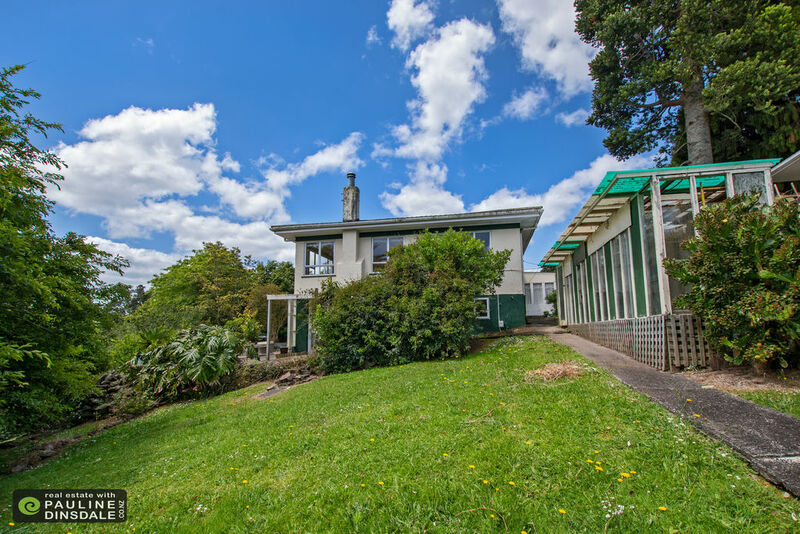 A great location, surprisingly private with views along with a large house and large grounds - makes this a value packed package - bring your imagination and come fall in love. 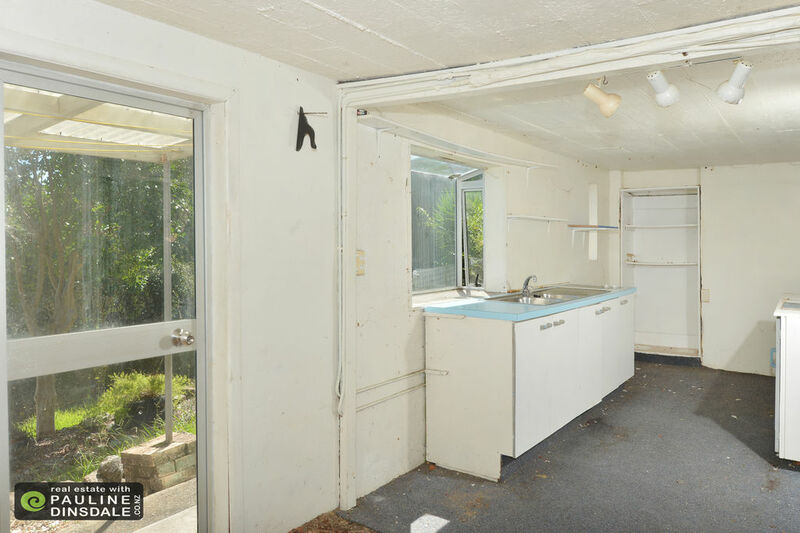 The owner has now gone into retirement care so a quick settlement is available.